I just finished doing a room makeover for my boys. 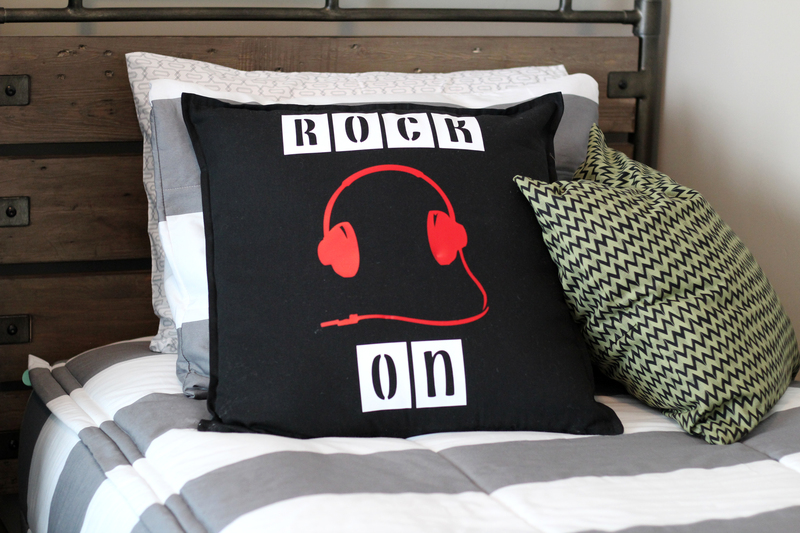 I wanted to personalize the space and add some fun touches to the beds. I created these darling pillows using the Cricut Explore Air 2. 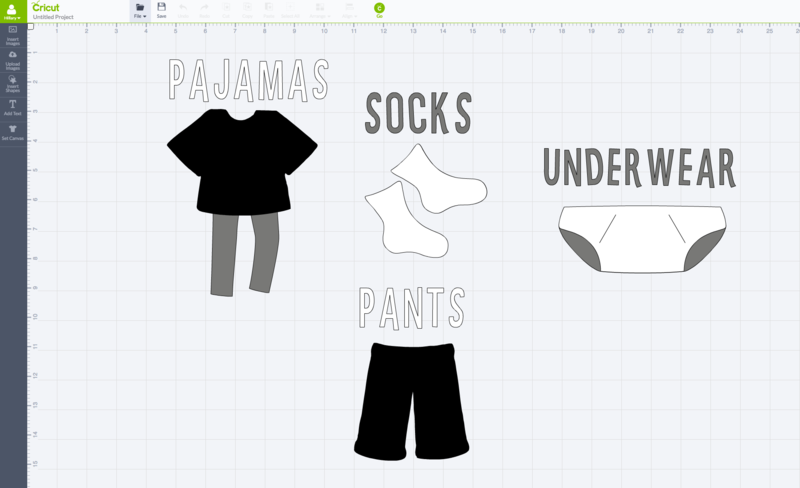 The Cricut Design Space is very user friendly! You will be able to do this project in no time!! All the images and fonts that I used were all provided in Design Space. The software is easy to use. I figured it out very quickly and was able to start making custom projects immediately. The dial on the new machine takes all the guess work out of having to choose the pressure and speed for your materials too, so that is such a helpful feature!!! 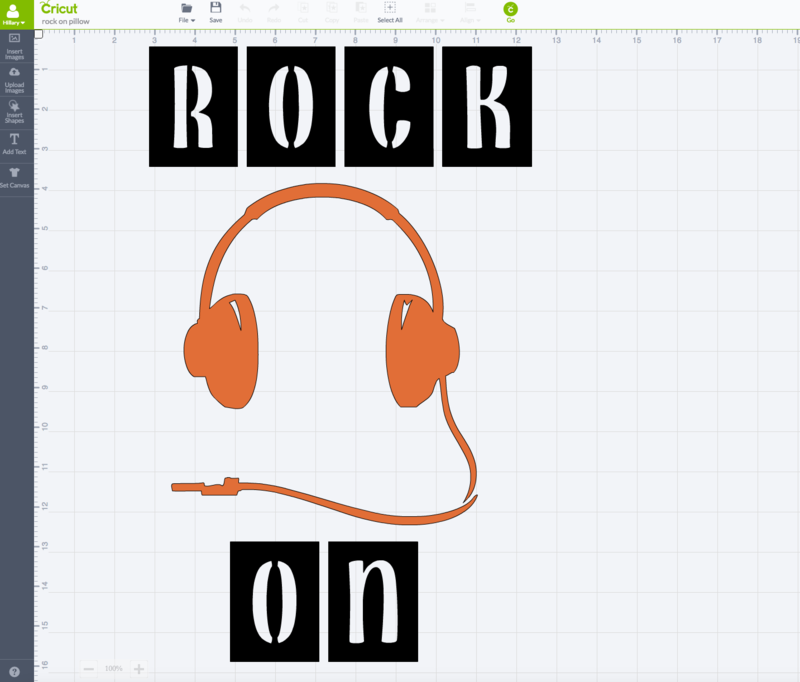 In Cricut Design Space, search headphones. Choose the image below and then add text. Type out ROCK and ON. I used the Don Juan-Marquee font. Adjust to the size that you want by clicking on the image and dragging the corner arrow. Click go. Make sure you click the box for mirror image for iron-on. Turn the dial on the machine to Iron-on. I love that they have taken all the guess work out with this amazing material dial!! 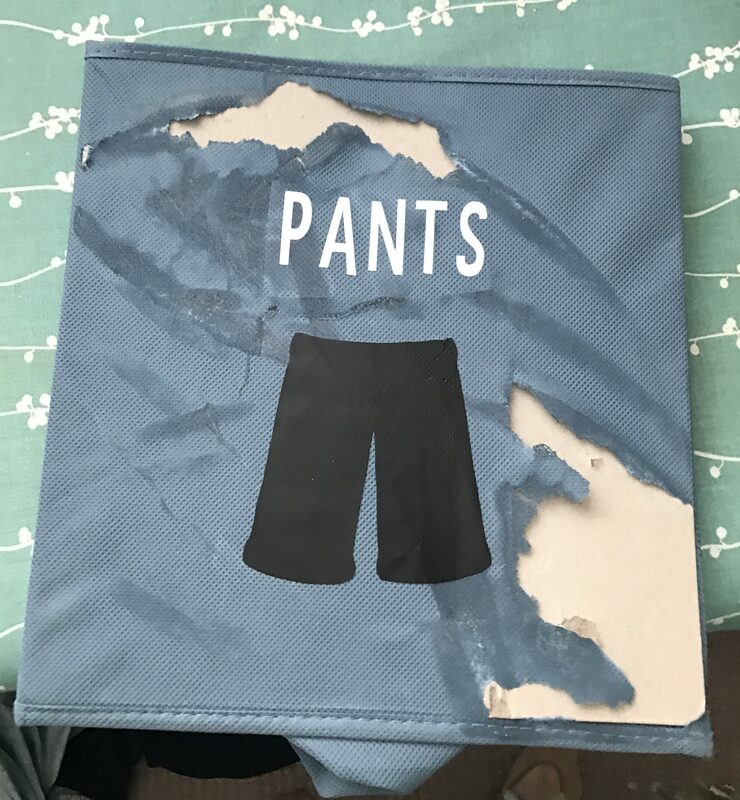 Load mat with the iron on material face down. Follow the instructions for changing out colors. Remove negative material and using a cloth on top of the clear plastic, iron onto your pillow case. I found these pillow covers at IKEA for only $4.00!!! They are nice canvas material and have a zipper, so makes for a really quick project when you dont have to make the pillow covers. 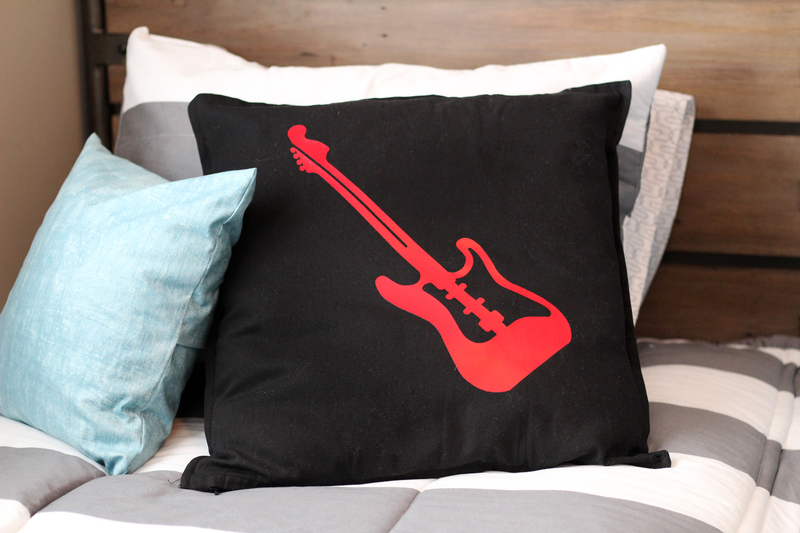 For this pillow, search Guitars and you will find this image that includes 2 guitars. Add the image to the page .Select layers on the top right and then ungroup the image at the bottom right. Then you can delete the purple one. 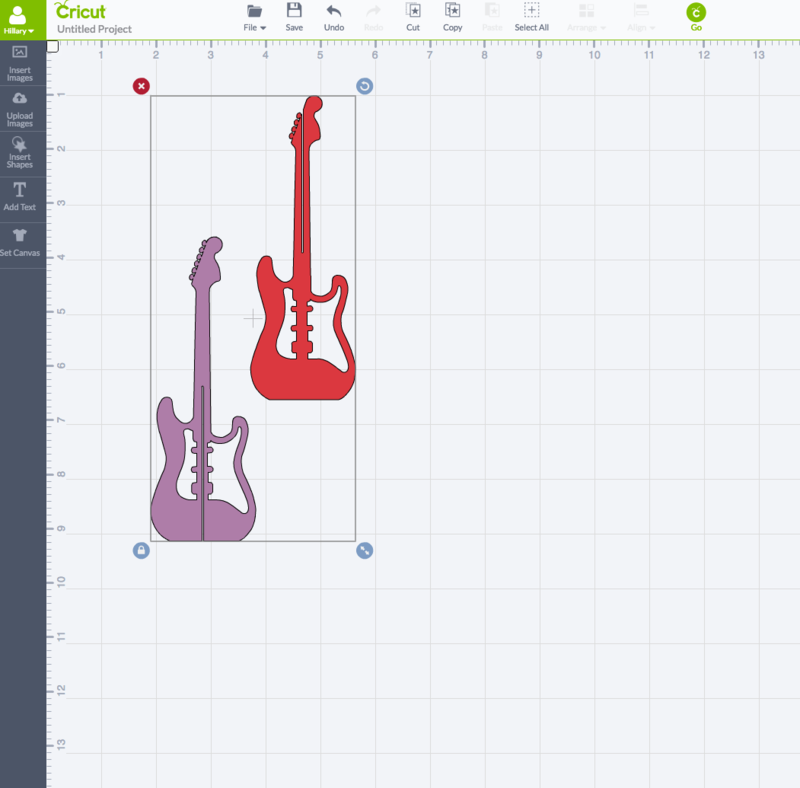 Resize the other guitar to the size you want and repeat the instructions to cut and apply to your pillow. 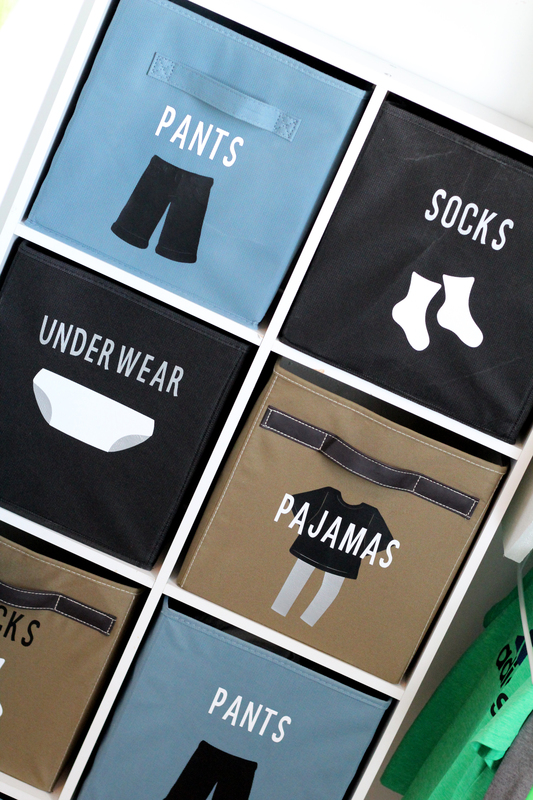 I also personalized the bins in their closet so they would be able to know where all their clothes needed to go! Now before you start this project I need to let you in on a little tip!!! TURN THE HEAT DOWN!!!! Your heat should be turned down to the wool/silk setting. I was unaware that the material that covered these bins would melt!!! but if you turn it down lower you wont melt them. It will take longer to adhere and sometimes the edges weren’t quite all the way down but after I got the plastic off the top i put the cloth back over the image and gave it a little more time. Also, don’t hold it in one place for to long. So after the mishap, I got it figured out and got the cute bins all put together. Here are the 4 designs that I did. All images can be found in Cricut Design Space. Adjust size and colors that you want. Follow instructions to change mats for color changes. Repeat the application just like the pillows but, on a LOW SETTING!!!! For real don’t make the same mistake I did!! This has worked out so great to help the kids be able to help out and put their own laundry away!! 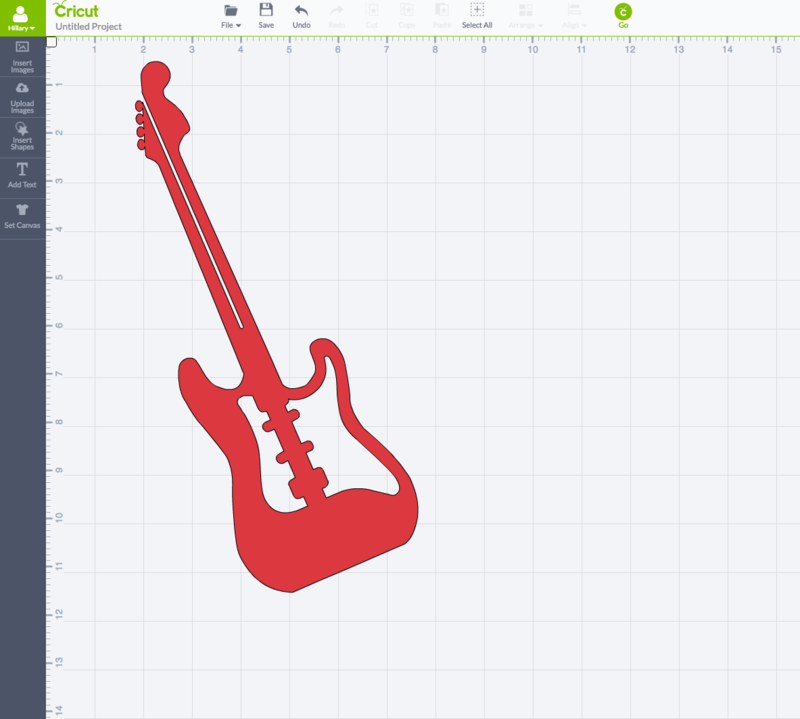 If you don’t have a Cricut Explore Air 2 yet you can get yours HERE. 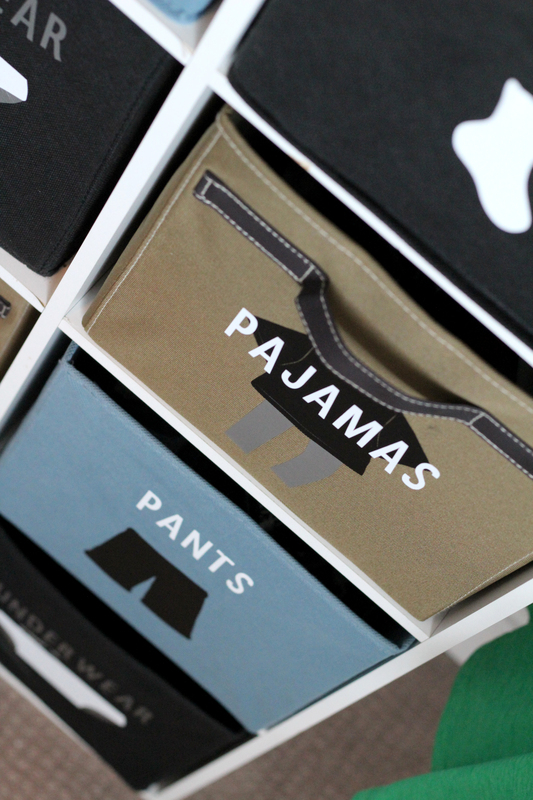 It is so fun to be able to create and personalize anything you want and the Cricut makes it easy!! Love how the Finished product turned out!! The boys love being able to help out too! Next ArticleDIY VALENTINES SHIRTS FOR THE FAMILY WITH CRICUT.